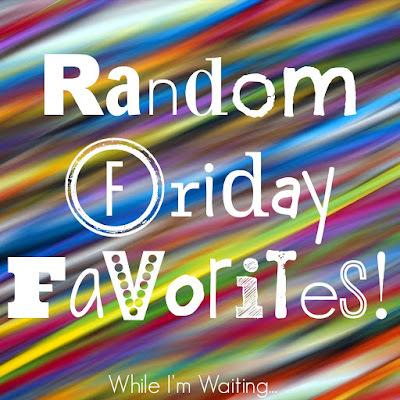 While I'm Waiting...: Friday Favorites - random edition! 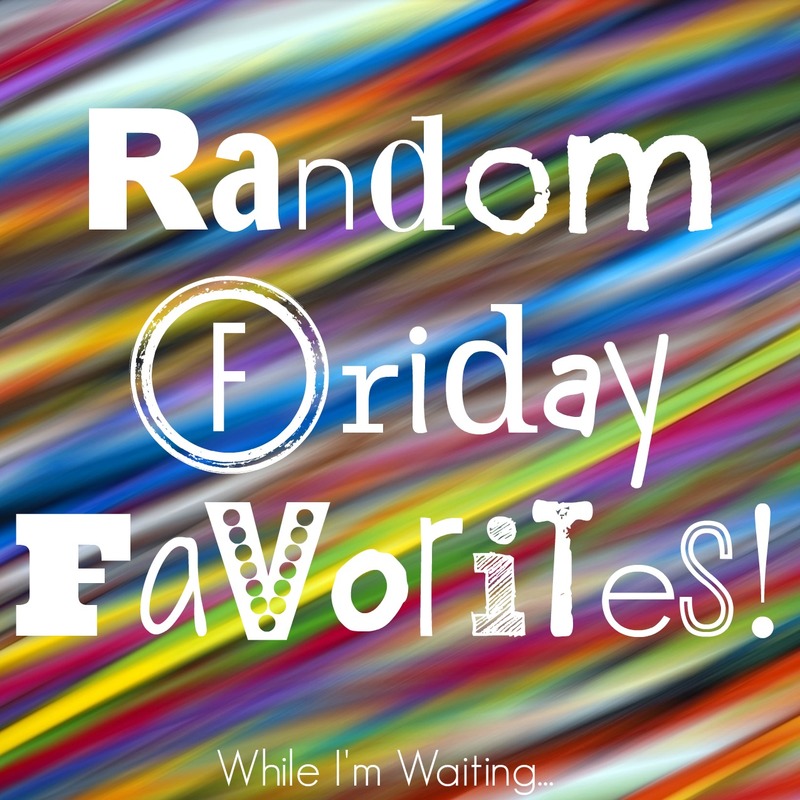 Friday Favorites - random edition! It's been a while since I've posted a few of my random Friday Favorites! BEWARE - there is absolutely no rhyme or reason to this list! Since the kids are out of town, I've been a little out of sorts. I've also spent a little extra time reading and watching videos as you will see... But I digress. :) Here's a few things from this past week that were my FAVORITE! First and foremost, my absolute FAVORITE airline this week is Southwest Airlines since they safely flew our bigs kids from Texas to California last week! 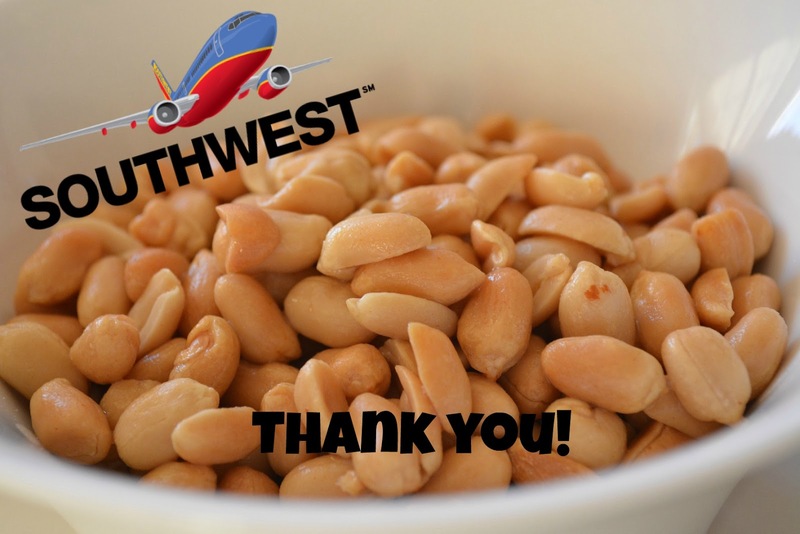 Oh, and kudos to the stewardess who answered my daughter's never-ending requests for peanuts! Mike and I went over so.many.things of what to do, what not to do, etc. but we neglected to tell Holden that the call button was only if she needed something. Well, apparently she thought she really NEEDED peanuts - no less than four times! Holden was cracking up while telling me all about it and all I could do was laugh while imagining every time the stewardess would sit down, Holden would push the button! Again, and again, and again - and one last time for good measure! I love when I come across a feel-good story! 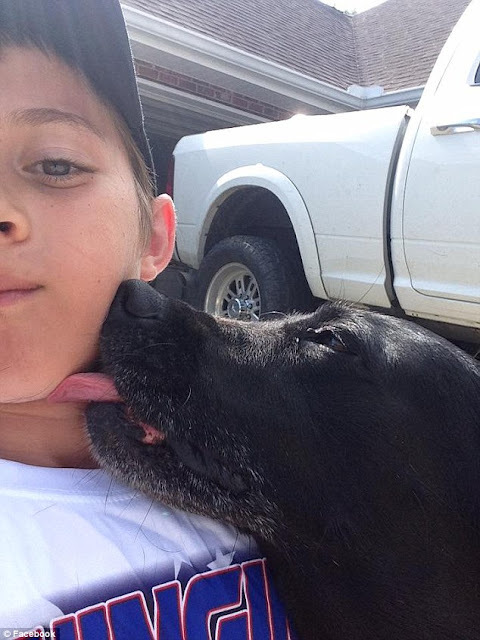 A lady in Louisiana was recently looking through her home security coverage and noticed a young boy riding his bike by her house and making quick trips into her garage. She posted the video on Facebook - not to get him in trouble but to welcome him back! You can read more here! The world definitely needs more people like her! Here was another FAVORITE post this week! These two-year-old triplets truly get it! Oh how I would love to hug their necks! Keep lovin' people! I couldn't stop laughing! Remember this the next time you sit next to a loud talker! Oh my goodness! First Netflix, now Snapchat?! Whatever will I do with myself? I LOVE Instagram but I feel like I'm not seeing all my FAVORITES anymore. :( Katy and Shelly LOVE Snapchat, and well, I love them so I caved! You can find me here. And, to be perfectly honest...I don't have a clue what I'm doing! 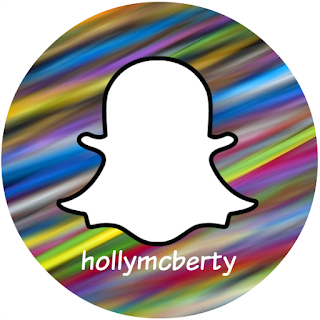 :) Follow along - it's just a matter of time before I embarrass myself! See - a whole lot of random! :) Thank you so much for stopping by! I hope you have a wonderful day and a weekend filled with all your FAVORITES! They have to stop adding more apps because I am overwhelmed. 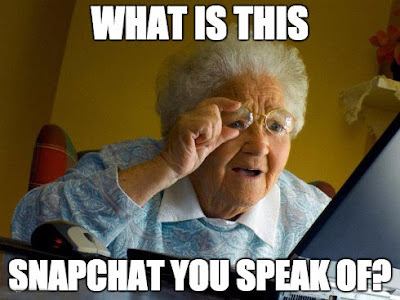 SNAPCHAT...can you give me a 101 lesson in it? Seriously, I still love Instagram but you are right, it too changes over time. But, I don't think my brain can learn one more thing. The people who work for Southwest tend to be very nice. Flight attendants for some other airlines might get angry with a child who rang the call button more than once. Heck, they're kids. They need time to learn. I like the story about the little boy. Thanks for calling our attention to it. She just thought it was so cool that she could push a button and someone would come ask what she needed! ;) And, I had to share the story about the little boy! I thought it was so sweet that the lady wanted to welcome him back! Loving all this randomness...and that you are on SNAP! that coffee mug is the best! so glad i found you from the link up! hope youll stop by my blog to see my favorites too! happy friday girl! Hehe! I couldn't help but giggle (and totally agree!) when I saw it! I'm so glad you stopped by today! Loved your Friday Favs! We're in the midst of a painting project - have fun with yours! I laughed so hard at those videos!! 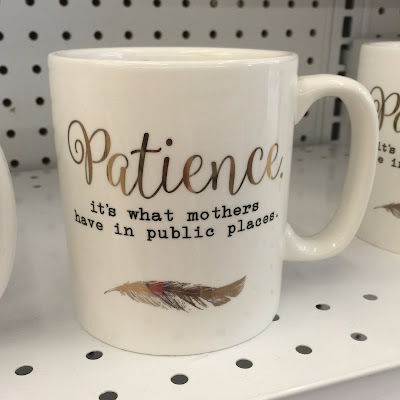 And that patience mug! Glad I could share some laughter with you! Hope you have a wonderful weekend! Thanks for stopping by! Send me your snap name! I hate to admit it, but it really is fun!!! LOVE snap too! It's been fun snapping with you!